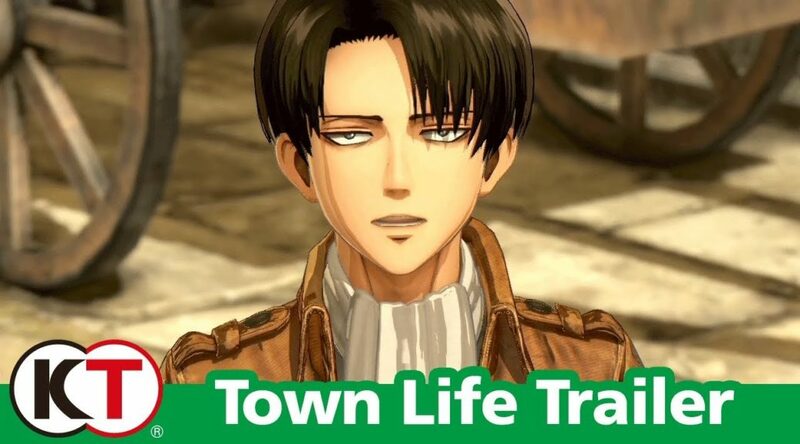 In Attack on Titan 2, a new feature called Town Life has been added to the game. Players can build relationships with their favorite characters and comrades through the use of the Town Life feature. Check out how it works below.